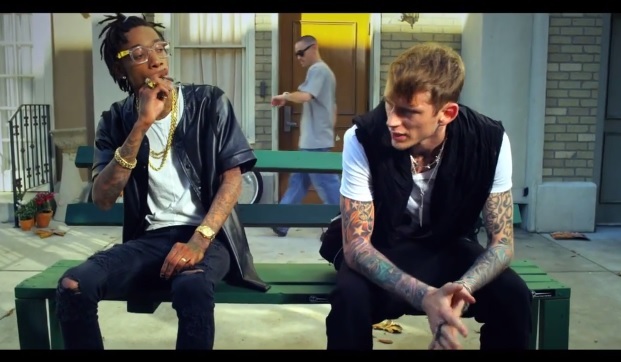 Machine Gun Kelly drops a new marijuana inspired visual for his latest single, “Mind Of A Stoner,” featuring infamous pothead Wiz Khalifa. This one keeps things relatively simple as Kelly runs into Wiz at a local bus stop and subsequently finds himself smoked out and chillin’ all day as he vents his frustrations about his life. Actress Danielle Fishel also makes a brief appearance in the beginning of the video as she kicks it outside of Machine Gun’s apartment building. “Mind of A Stoner” is featured on Kelly’s 2013 mixtape Black Flag. French Montana lives it up on his latest offering, “All For You,” featuring Lana Del Rey, Wiz Khalifa and Snoop Dogg. Montana has some fun as he drops his drug infused lines and looks back on his climb to the top. Lana Del Rey’s melodic and catchy chorus, however, steals the show. 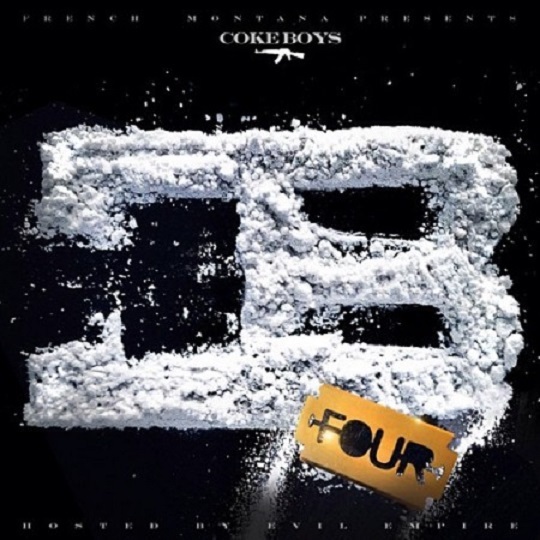 “All For You” will be featured on Montana’s upcoming Coke Boys 4 mixtape which is set to drop at the stroke of midnight. Dorrough is back with a bangin’ new single featuring Wiz Khalifa titled “La La La.” The party jam sports a catchy weed inspired chorus as Dorrough turns up the energy with his boastful rhymes and weed infused bars. Khalifa also has some fun on the bouncy instrumental as he laces the track with his signature melodic vocals and an impressive verse about smoking only the finest greenery. Wiz Khalifa hangs out with Jen De Leon backstage at SKEE Live and shares the inspiration behind the title to his upcoming album, Blacc Hollywood. With Leonardo from the Ninja Turtles by his side, Khalifa also elaborated on the differences between his idea of Blacc Hollywood and regular Hollywood.